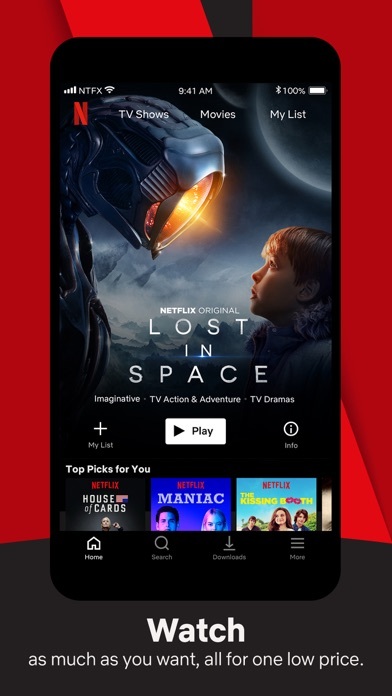 IOS App Developer: Netflix, Inc. It's stupid that you can't use this on older tablets. If you aren't going to let me use an older version to play on my older tablet then at least let me play it using my web browser! It is stupid to require the app and then not make it possible to use different versions! I’ve run into a problem where “My List” doesn’t update and I would have to sign out and sign back on in order for My List to be updated. Other than that. I’ve had no problems with application. Hopefully this small bug gets updated soon. WOOHOO! I got Netflix on my first oldest phone. And I found it in the car! HOORAAAYYY FOR ME! 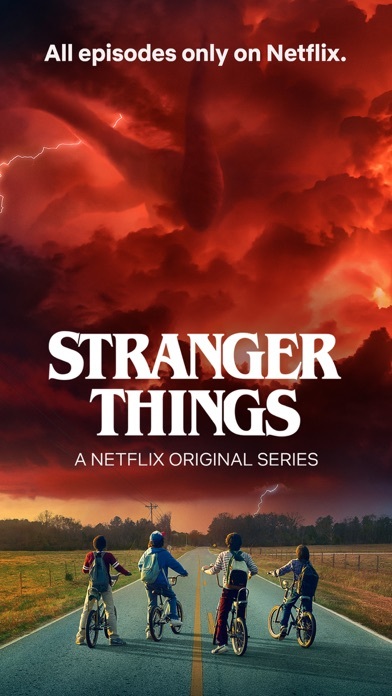 I love your shows when I got my first oldest phone when I was seven years old August 16, 2017 :) I loving your Netflix. 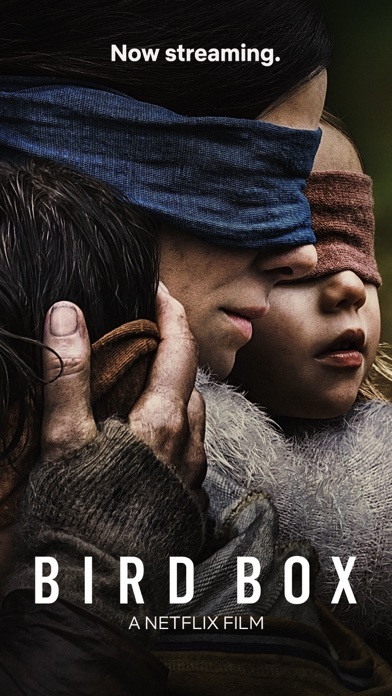 5 stars for you all Netflix’s fans and creater of Netflix! I’m loving Netflix:) :) :) 😃 I love Netflix. 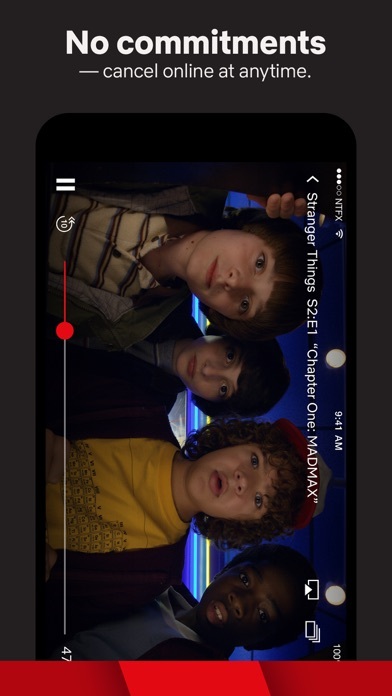 You can watch Netflix at anytime and any where! I’m enjoying watching my favorite shows on Netflix! Update’s never got away with my favorite shows I watched. I love you Netflix! YAY YAY YAY YAY YAY YAY YAY YAY Now I need to stop watching YouTube and ask mom if I can download Netflix! 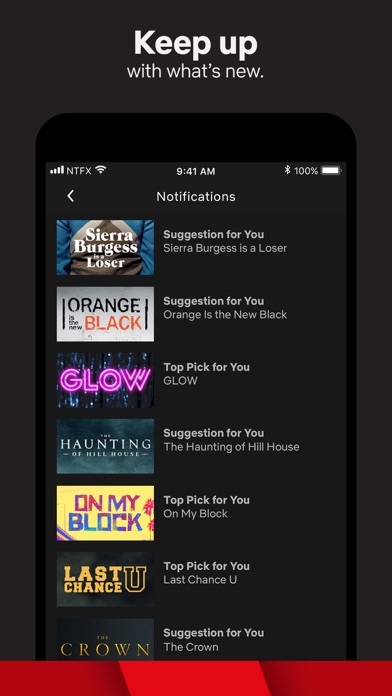 Because Netflix is the number 1# first favorite of my favorite’s app’s! 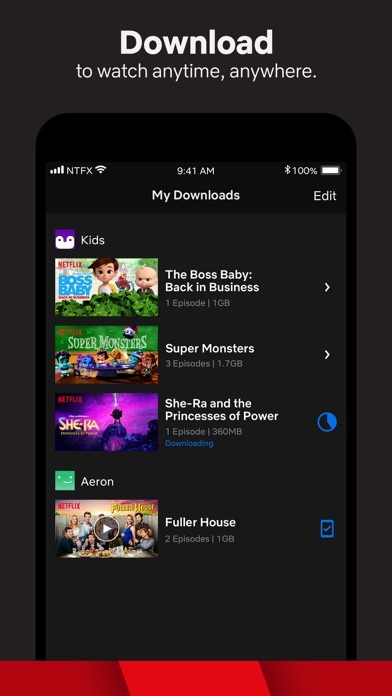 Netflix is a cool app. It has all kind of movies and tv shoes, but it does not work the same for other countries and I believe that’s discriminating because we all pay the same for the subscriptions and monthly. I wish I could see newer movies and tv shows more recently renewed. Thank you for listening. The UI changes each release and I struggle find my way around. There are now multiple versions if My List. Each had slightly different content. I’m trying to do some cleanup but when I uncheck items they are not being removed. Also it used to be they tou could uncheck and then check that would move an item to the front of the list. But not anymore. The most-frequently used profile, watch together, has nothing in the watch list. It worked yesterday and has been in use regularly for years. I’ll use a different profile but am irked about the list disappearing. 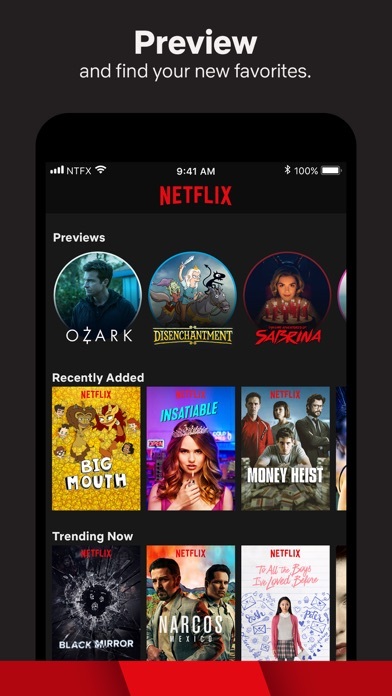 More IOS Apps by Netflix, Inc.